Do you want to see your students on fire for their faith? Do you want to build a network of like-minded, gospel-focused youth leaders in your area? Do you want to be part of a nationwide movement of teen-led gospel conversations? Lastly, are you from New Hampshire? Unleash New Hampshire’s Teenagers for the Gospel! 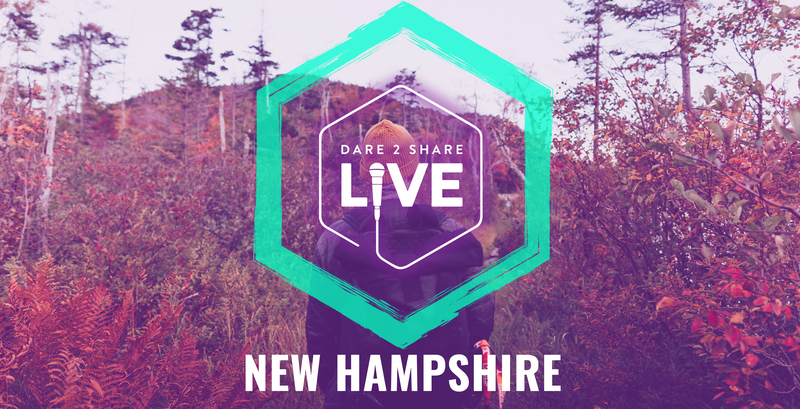 If you were able to answer “yes” to the above questions—especially the New Hampshire part—we need you for Dare 2 Share LIVE (LIVE)! Right now, your state is in a pocket of the country that doesn’t have a Satellite Site for LIVE. This means teens in your area won’t have the opportunity to be trained on sharing their faith (unless they’re up for a long road trip to Maine or New York). Your church could be the church that changes it all, though! 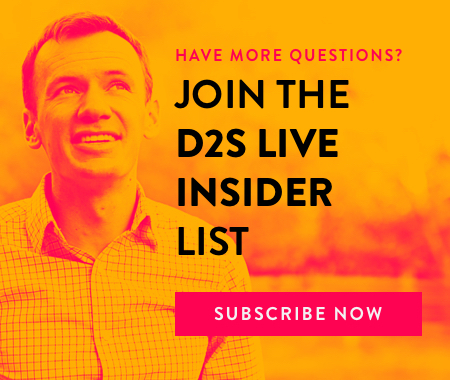 Check out the video below to get a taste of what your group will experience at Dare 2 Share LIVE. Find out more about becoming a 2019 Satellite Site here, or go ahead and fill out the application to get the process started. Let’s use teenagers to reach New Hampshire for Christ!